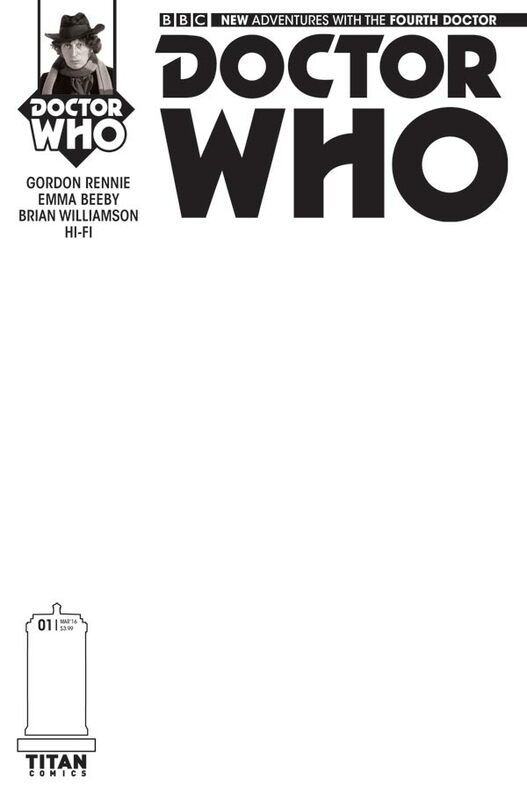 After what looks like a hugely successful comic run over the last year featuring the 10th, 11th, 12th and War Doctors, Titan Comics are expanding their outlook and are soon to dive into the world of classic Who. 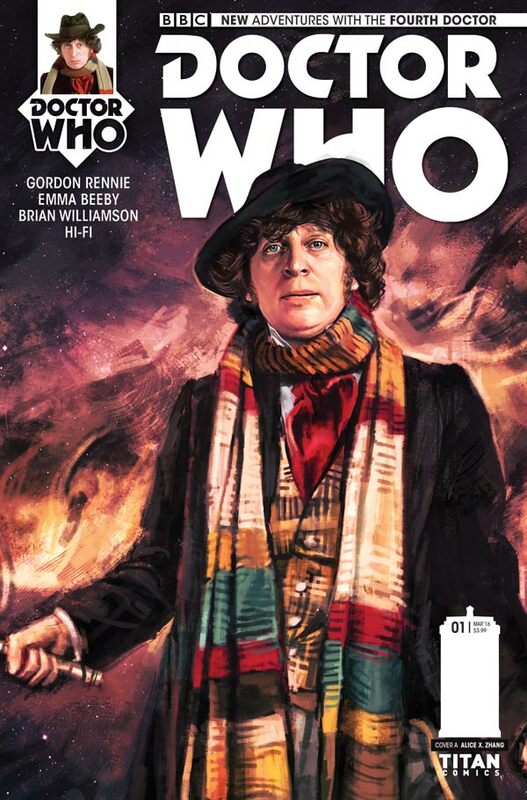 We’ve spoken quite a few times on the show about the Doctor Who comics from Titan and how good they are overall so this is an awesome piece of news. 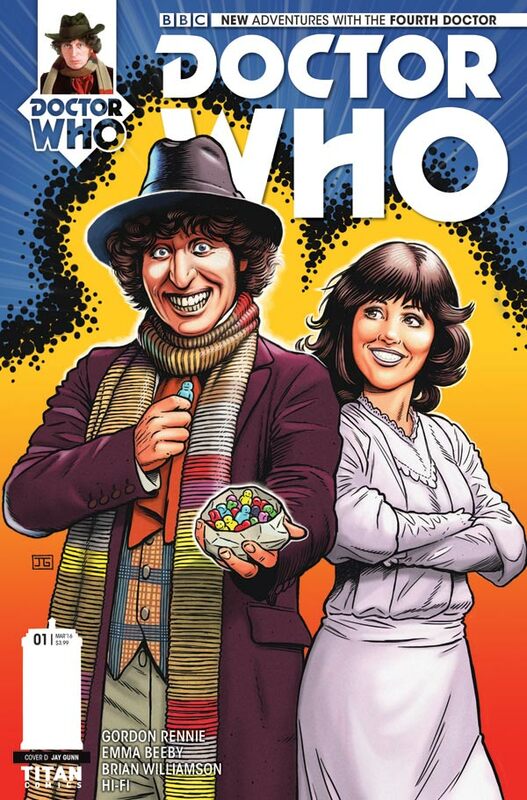 Titan Comics and BBC Worldwide are pleased to announce a brand-new mini series starring the Fourth Doctor and Sarah Jane Smith, as played by Tom Baker and the late Elisabeth Sladen. 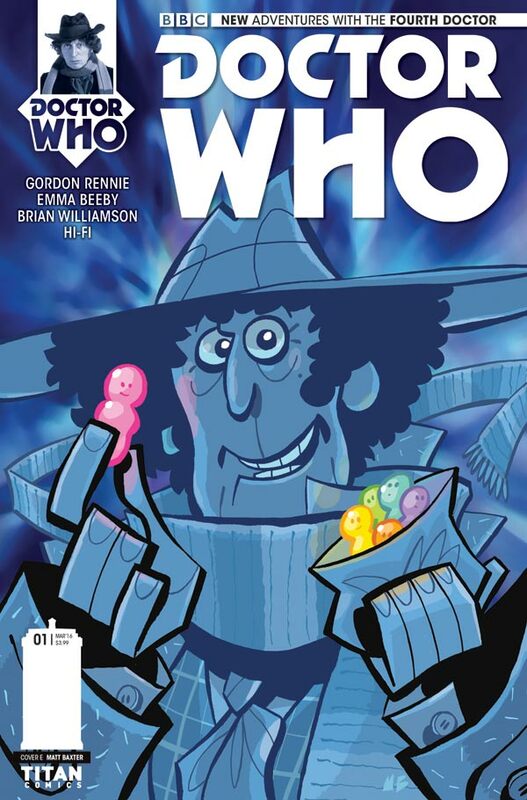 This series expands Titan Comics’ hugely popular and critically acclaimed Doctor Who comics line, which already includes adventures from the Eighth, Ninth, Tenth, Eleventh and Twelfth Doctors. 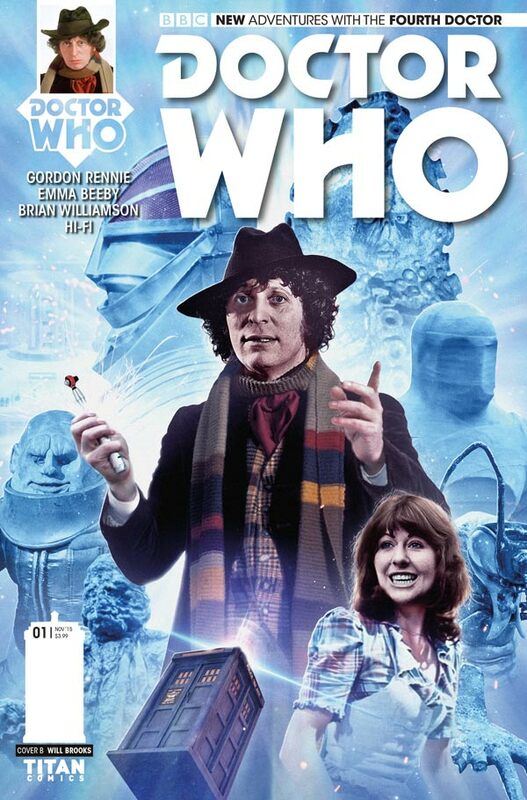 Entitled ‘Gaze Of The Medusa’, the five-part series will hit stores in March 2016 and will be penned by Gordon Rennie (Missionary Man, Judge Dredd) and Emma Beeby (Witch Hunter, Judge Dredd) with art by Brian Williamson (The Twelfth Doctor, Spider-Man, X-Men). The all-new adventure is set in Victorian England, where a mysterious woman commands a hidden army in a house of the blind. Scryclops stalk the streets…and something alien and terrible screams from prehistory – with a hunger that cannot be satisfied! Issue #1 will come with six covers to collect: a painted cover by fan-favorite artist Alice X. Zhang; a photo variant; art covers by artists Brian Williamson, Jay Gunn and Matt Baxter; and a blank sketch variant. 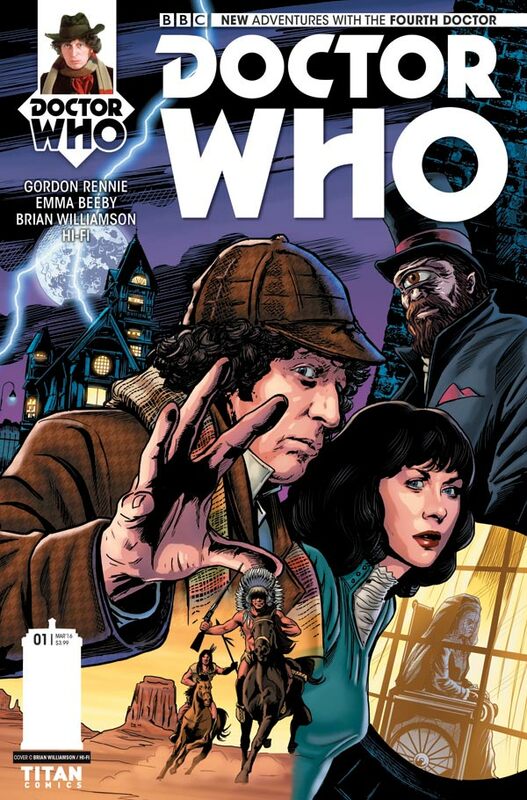 Doctor Who: The Fourth Doctor #1 debuts in comic stores and on digital devices from March 2016. “I’m sure there must be variant covers” you’re probably asking? You are correct and Titan have sent us the first wave of variants to look at. Let us know your favourite and if you’ll be picking these up.